Entries for the ‘Adopt a Wreck Award 2010’ are now invited from all participating groups. The Adopt a Wrech scheme is part of the ‘Dive with a Purpose’ initiative introduced in 2000 in the UK. 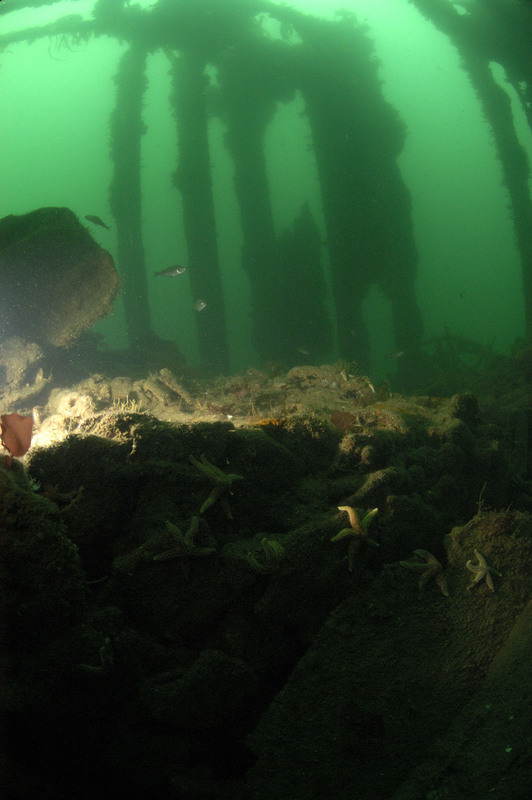 The scheme aims to encourage a sense of ownership and stewardship for coastal and underwater cultural heritage by encouraging divers to adopt maritime sites. Each year the Adopt a Wreck award is made to the person or group that has made the most significant contribution to maritime archaeology through the scheme. The award is supported by a number of organisations, including PADI.